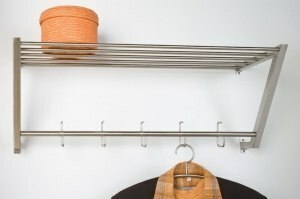 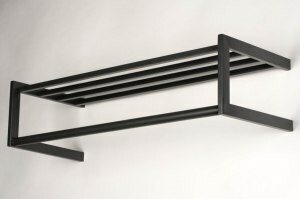 A coat rack is a piece of furniture used to hang coats, scarfs or hats on. 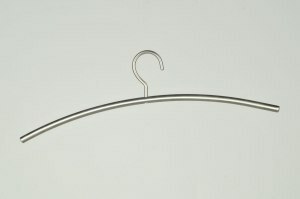 There are two types of coat racks: one with hooks and one with clothes hangers. 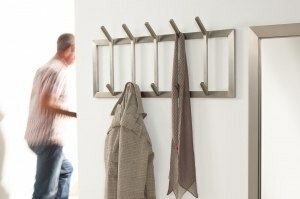 Furthermore there are standing coat racks and wall mounted coat racks. 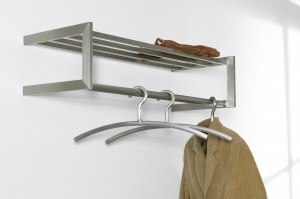 A coat rack is very useful because coats can dry, are easier to find and look tidier. 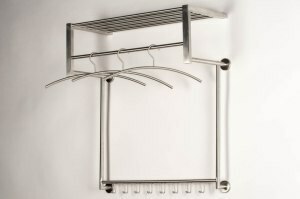 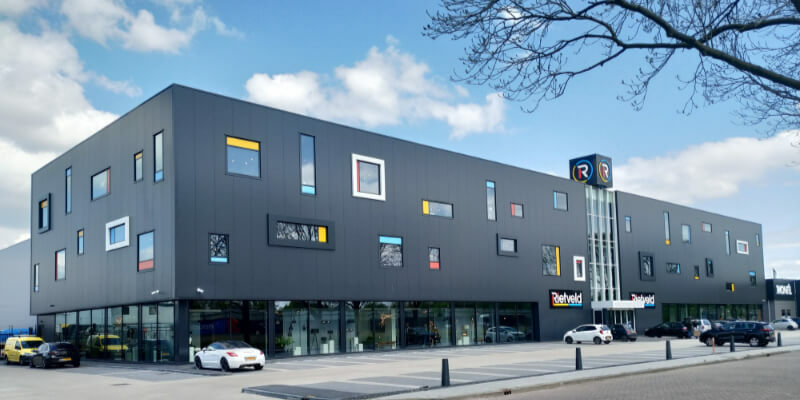 We have various modern (design) coat racks for you; both wall mounted coat racks and standing coat racks in various styles: glass, chrome, steel, stainless steel, metal and even wood (mdf). 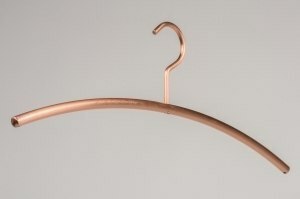 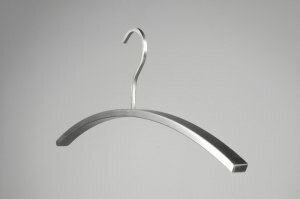 There is also a wide range of clothes hangers available. 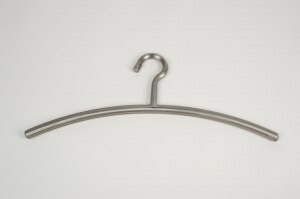 You will find them in our category coat racks.